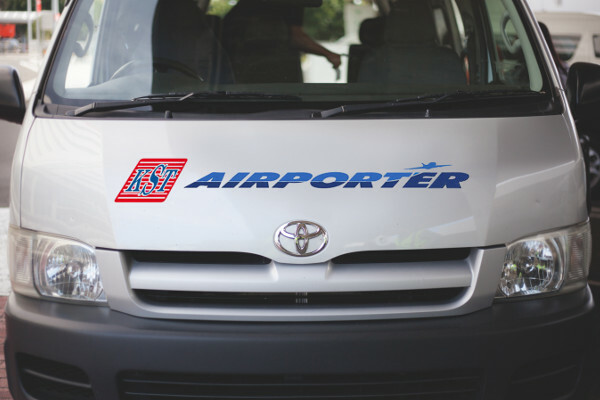 Welcome to KST Airporter - Sydney airport shuttle specialists. We are a Sydney based transportation company established in 1945. 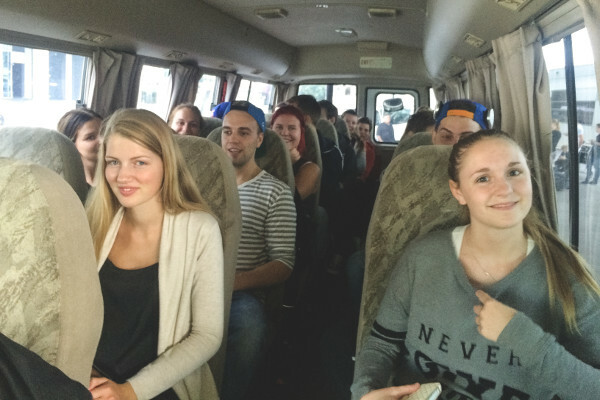 With almost two dozen vehicles in our fleet, ranging in sizes from a sedan up to 24 a seater bus, KST Airporter is the best choice for any occasion. 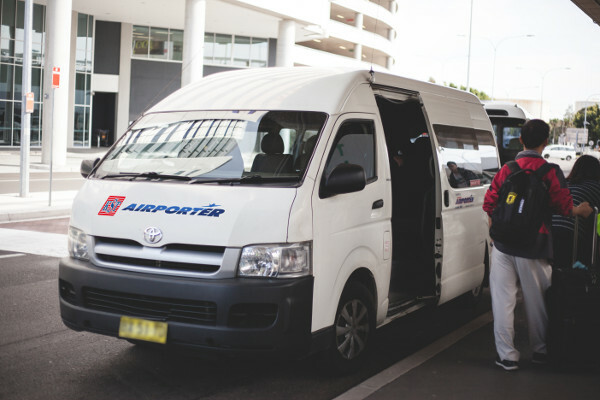 In addition to airport transfers, we provide invididual pickups, group charters and day tours throughout Greater Sydney and most of NSW. 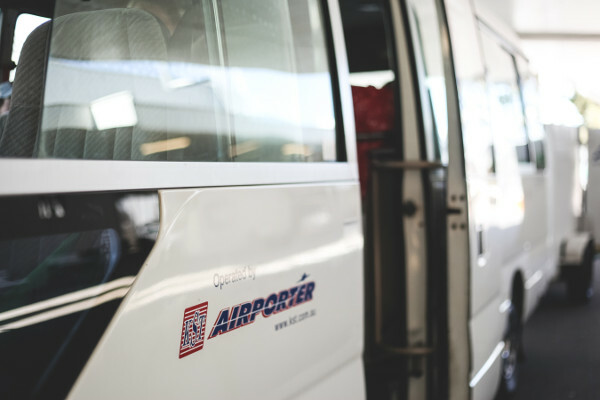 As a client of KST Airporter you will receive a safe and courteous service from our staff in late model and well maintained vehicles.